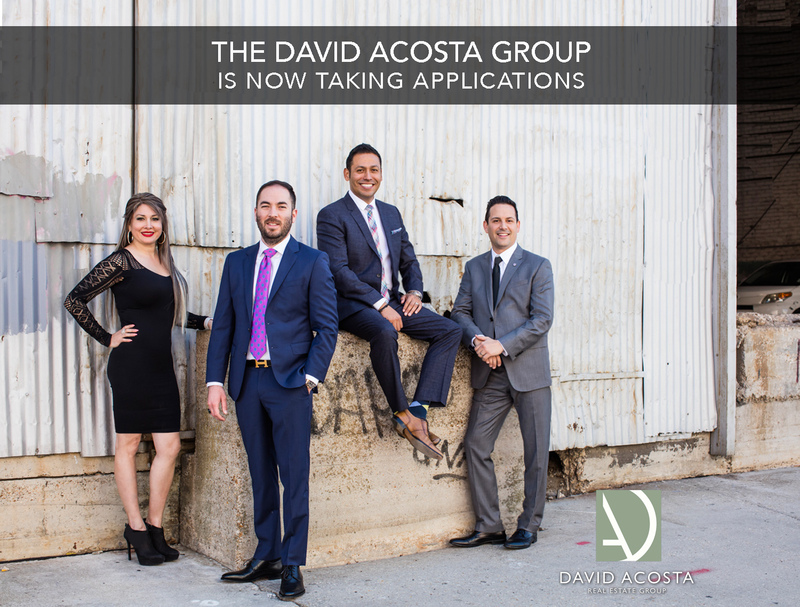 Once again we are growing and expanding our Team in LOS ANGELES, SAN DIEGO, EL PASO and DALLAS area! Career openings on our Administrative and SALES TEAM. We are looking for self motivated people who favor a fun fast paced learning environment. Send us an email if you or someone you know is looking for an AMAZING career opportunity!!! NEED TO REPAIR YOUR CREDIT TO BUY A HOME ??? Bad credit can happen to good people. Don’t feel bad f it has happened to you. There are ways you can get your creditworthiness in shape over time. But you have to start working on it today and you may be able to reestablish your credit capacity to BUY A HOME!!!. 4.- Start small. Get someone to add you as an authorized user and/or add Secure Cards and use your new accounts in moderation. We can share with you the proper way to use those new cards. Now it’s time to get your new home, don’t let small credit issues hold you back from buying a home for you and your family!!!!!! Call us, we have a Team of buyer specialists and we will help you getting your DREAM HOME!!! Selling a home isn’t easy if you do not know what you are doing and it involves over 100 different tasks in order to achieve the two main goals of getting the home sold and also helping the seller walk away and turn the chapter with as much money in pocket as possible, so what can you do in order to help you home sell fast and for the highest dollar amount possible? 1) Set the stage, declutter your home and go crazy filling the garage or lease a storage space to help the home look larger and to help keep it clean easier. Actual staging is sometimes necessary. 2) Make sure you price it right, no matter how much money you put into the home and how much sweat equity you have poured into that back yard, the market will always dictate what the final sales price will be, many upgrades that you might have in your home are to beautify and help it aesthetically and will help a buyer fall in love the same way you did. Always Ask your REALTOR about valuation of upgrades, to asses the increased value. 3) Make the home available, It’s much more easier for a buyer to feel confident in moving forward after viewing the home and spending a few minutes in it, before moving forward with the purchase, and remember not to leave dishes in the sink. 4) Prepare the kitchen, most homes sell because of the looks of the kitchen so make sure you pinterest the kitchen up and make sure that it is sparkling clean at all times, sort out your pantry and cabinets, even if it involves taking a little bit of the home feel out. 5) Pick the right agent, this part is nothing like picking a prom date, make sure that who you pick to market our home is going to help you realize your goal and also has a track record to prove that they will do anything possible to negotiate the best terms for you, while holding all of the pieces of the puzzle together so the sale goes by smoothly. One of Information is the most valuable thing (as the 1987 film WALL STREET puts it) when making any purchase or sale, having a guideline is important to give your transaction validity, many people refer to the “larger” websites for information and unknowingly believe this to be true and accurate. After searching through many of these websites like Zillow, Trulia, Realtor.com etc. you WILL NOT notice common trends, the limited public information that these websites have access to is never cross checked and is published by machines, the good thing about these websites is that they are easy to use, and have very simple user interfaces. Although these websites are a good fast access and/or starting point on your research consult with a specialist, after all you wouldn’t use WEBMD to diagnose yourself otherwise you might end up with cancer as many of those searches, contact a well trained and experienced real estate team in your local El Paso, San Diego & L.A. market, who is vested in your interests. Every year, NAHREP recognizes top producing Latino agents from across the country in the Top 250 Latino Real Estate Agent award list. The list recognizes agents whose hard work and dedication has led them to close an outstanding number of transactions in an effort to increase the rate of sustainable Hispanic homeownership. This year the brightest agents from all cities across the country were closely considered for the Top 250 Agents award. Each candidate brings a unique story of personal triumph, overcoming adversity, and devotion to their trade. We at NAHREP believe in the importance of recognizing such hard working people who make homeownership in the Latino community their mission. In the coming weeks NAHREP will publish the findings of this year’s list in the third annual publication highlighting the top producing agents. The Top 250 Agents will each receive special distinction at the 2014 NAHREP National Convention & Latin Music Festival, and the Top 10 Agents will be publically recognized at an awards ceremony at the convention. The 2014 National Convention & Latin Music Festival is happening at the JW Marriott at LA Live in Los Angeles from October 12 – October 14, 2014. Don’t miss the chance to network with this group of top producers, register for the convention here. “The Hispanic real estate market is large and is growing rapidly,” says Jason Madiedo, NAHREP’s 2014 president. “Since 2010, Latinos have accounted for 56 percent of the total net growth in U.S. owner households, with purchasing power of approximately $1.5 trillion projected next year. These top agents are achieving tremendous success representing buyers and sellers from markets across America, and NAHREP is honored to salute them with this report,” says Madiedo. Sales production data is representative of the 2013 calendar year. Ethnic background was confirmed through a combination of independent research and self-attestation. At this time, nominations are closed for the Top 250 Latino Real Estate Agents award. A big GRACIAS to all the agents who submit a nomination for this year’s list! Nominations for the next year’s Top 250 Latino Real Estate Agent award open in January 2015.